The King of Morocco on Tuesday appealed to Algeria for a “direct and frank” dialogue by proposing the creation of a “joint political mechanism for dialogue and consultation” to “overcome differences” between the two neighbours. In a televised speech, Mohammed VI spoke at length about the relations between Rabat and Algiers which “escape normality, creating … an unacceptable situation”. The border between the two countries has been closed since 1994, and the last meeting between the heads of state was held in 2005. Since my accession to the throne, I have called with sincerity and good faith for the opening of borders (...), for the normalisation of Moroccan-Algerian relations. “Since my accession to the throne, I have called with sincerity and good faith for the opening of borders (…), for the normalisation of Moroccan-Algerian relations,” Mohammed VI, who succeeded his father Hassan II in 1999, insisted. To move forward, the 55-year-old monarch proposed a new “joint political mechanism for dialogue and consultation”, specifying that “the level of representation within this structure, its format and its nature (were) to be agreed by mutual agreement”. “Morocco is open to possible proposals and initiatives from Algeria” to establish relations between the two countries “on solid foundations of trust, solidarity and good neighbourliness,” he added. This mechanism would make it possible to discuss “without taboos” all outstanding bilateral issues and to “put all grievances on the table”: drugs, smuggling, the Western Sahara issue, unclear historical facts, conventions not respected, detailed to AFP a senior government official who requested anonymity. The mechanism would also identify bilateral cooperation projects “in key areas such as security” and coordinate actions on more global issues such as migration and terrorism, according to the same source. 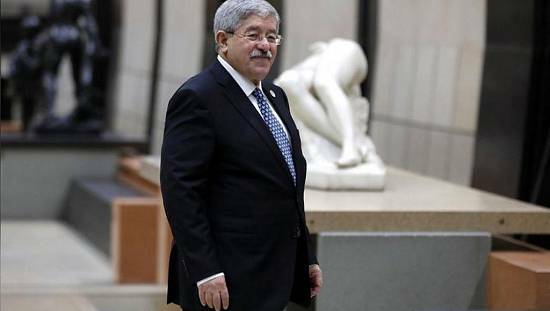 “We hope that Algeria will respond positively to thwart the scenario that describes us as a region doomed to division,” insisted the senior government official, stressing that “other countries have been able to overcome the difficulties by building on dialogue and betting on a common future. 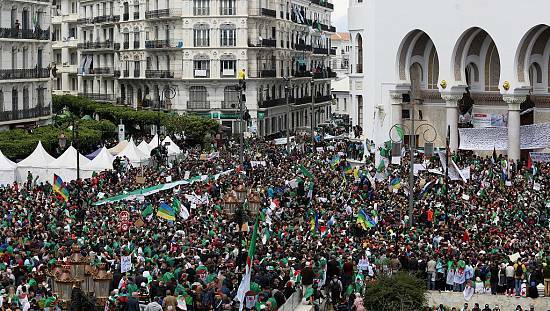 The royal address coincides with the 60th anniversary of the Tangier conference – which saw the liberation movements of Morocco, Algeria and Tunisia speak out in favour of the unity of the Maghreb – and with the 43rd anniversary of the “Green March”. On 6 November 1975, 350,000 Moroccans undertook, at the call of their king, to march on Western Sahara, then under Spanish occupation, in the name of the territory’s membership of Morocco. 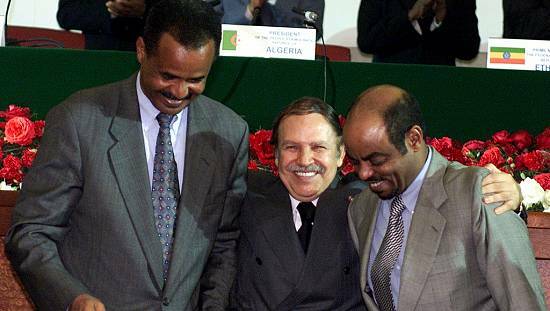 After the departure of the Spanish, the Polisario, supported by Algeria, proclaimed in 1976 a Sahrawi Arab Democratic Republic (SADR) and called for a referendum on self-determination. Rabat, which controls 80% of the former colony, considers this region to be an integral part of its territory and proposes autonomy under its sovereignty as a “compromise” solution. 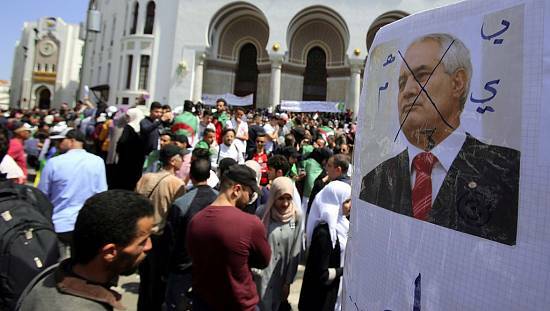 The issue has been inflaming relations between Rabat and Algiers for more than forty years. 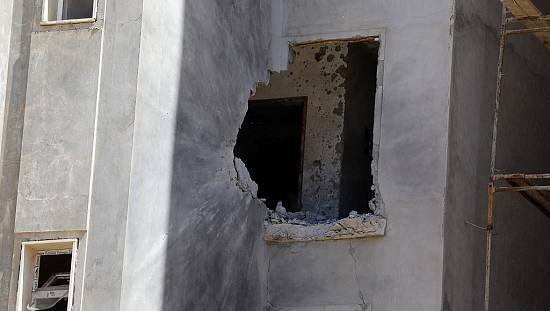 Discussions have been blocked since 2012 and are scheduled to begin on 5 and 6 December in Geneva under the aegis of the United Nations, bringing together Morocco, the Polisario Front, Algeria and Mauritania. 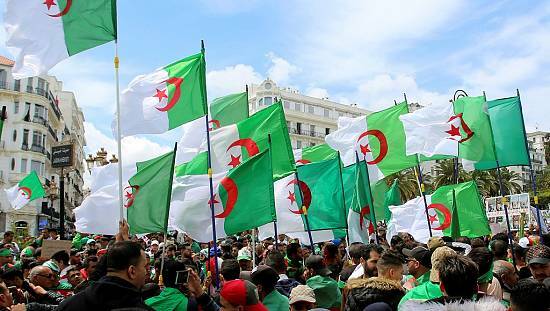 However, the Moroccan proposal to Algeria “is not a tactical one: it is a real outstretched hand that does not emanate from weakness but from an awareness of reality,” assured the senior government official at AFP.